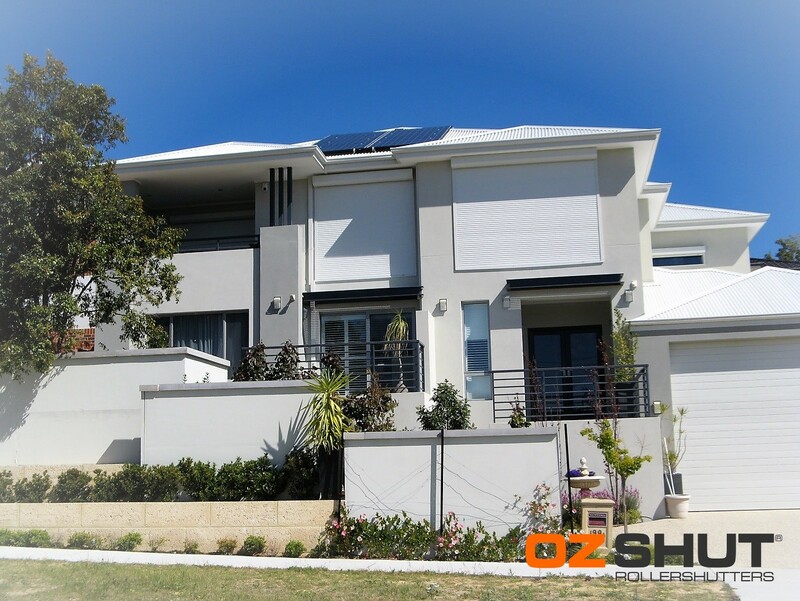 We have been very happy with all our contact with all the people from OzShut Roller Shutters, from Shaun our salesperson through to all the trade persons. Installation was efficient with electrical connections and the physical Roller Shutters being done on the same day. A great convenience for working people. A small problem with accessing the second story windows was quickly resolved, at no extra cost to us. The site was left clean at the completion of the job. Our original reason for getting the Roller Shutters was for light control, but we have since found that they are of great benefit in keeping out the cold, during winter and spring evenings.